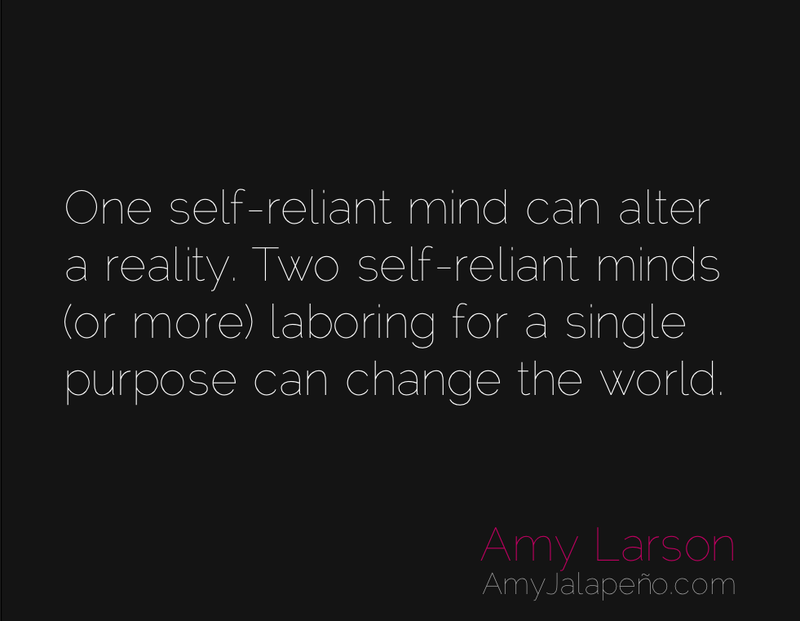 what is the difference between one self-reliant mind and two? (daily hot! quote) – AmyJalapeño!